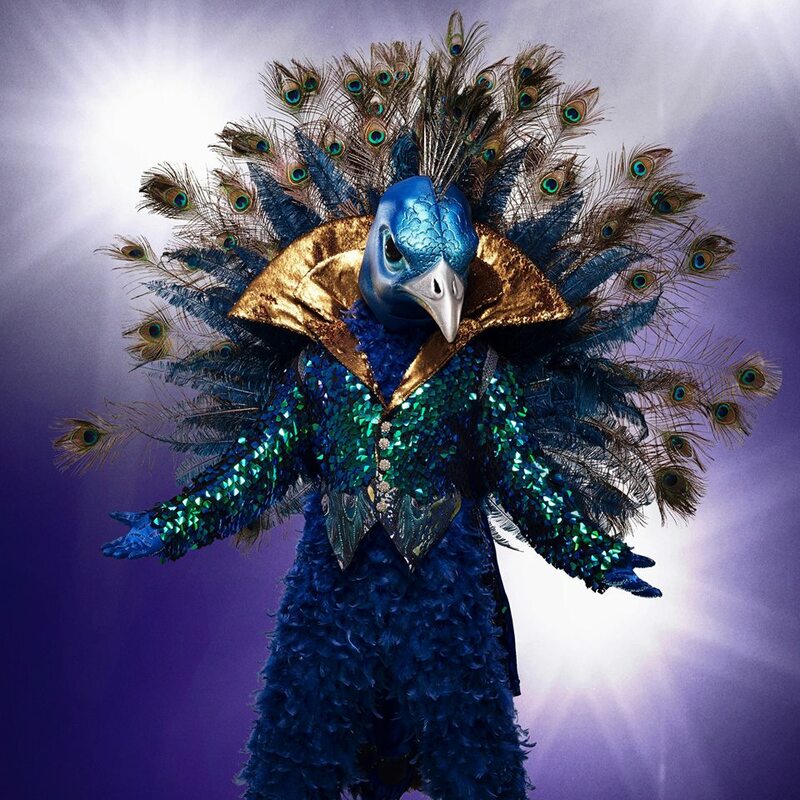 The Peacock was one of the six remaining mystery celebrity singers who performed in “The Masked Singer” Season 1 episode 7 titled “All Together Now,” which aired on Fox on February 13, 2019. He competed against the Lion, the Alien, the Bee, the Rabbit and the Monster. “I’ve been getting fan mail since I was a wee little pea chick,” the Peacock said before performing. He added that he started his career as a child prodigy and he has hosted awards show and performed for royalty. Among the six contestants, the Peacock was the last to perform. He sang “Can’t Feel My Face” by Abel Makkonen Tesfaye, who is professionally known as The Weeknd. Released on June 8, 2015, “Can’t Feel My Face” is the third single from The Weeknd’s second studio album titled “Beauty Behind the Madness.” He co-wrote the song with Max Martin, Peter Svensson, Ali Payami and Savan Kotecha. For McCarthy, the Peacock’s performance of “Can’t Feel My Face” proved that he was born to be an entertainer. Thicke described it as an incredible physical performance and praised his stage presence. When McCarthy suggested Neil Patrick Harris, both Jeong and Smoove disagreed. She then mentioned Wayne Brady. For Scherzinger, the Peacock could be Donny Osmond. But McCarthy thought the voice of the other half of the Donny and Marrie duo is older than that of the masked singer.